1. 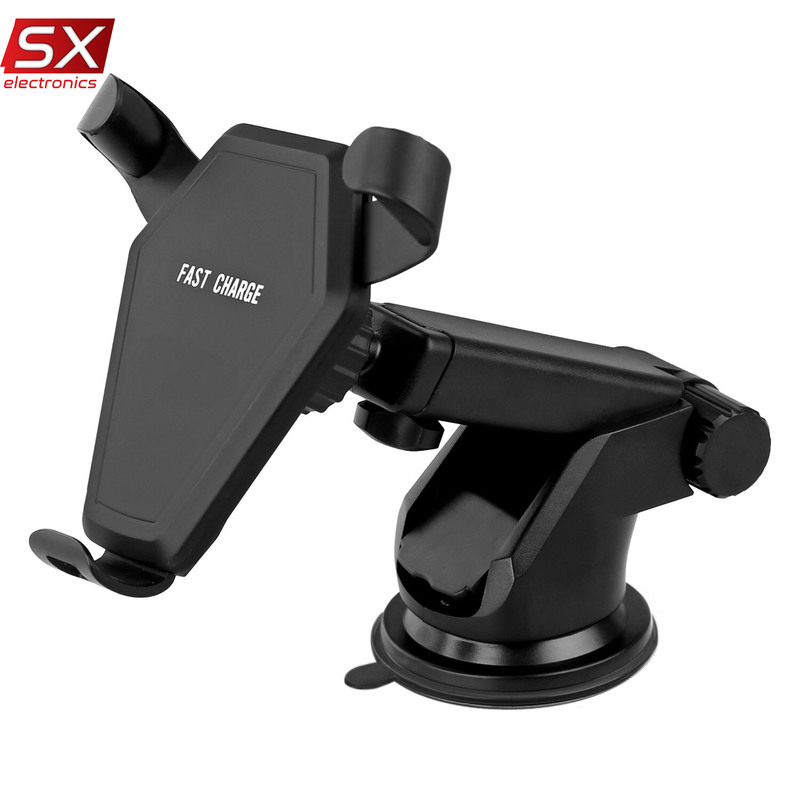 Car wireless charger, a variety of fixed combination, can be directly fixed at the outlet of the car or sucker fixed, you can also use glue flat. 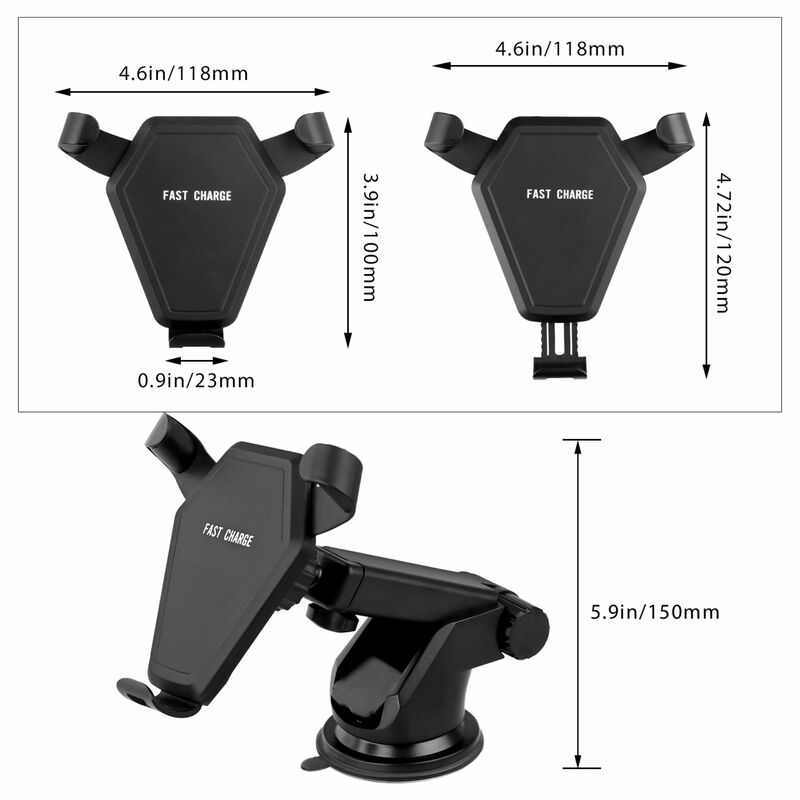 2, 360 ° can rotate, you can freely adjust the angle, take and place freely. 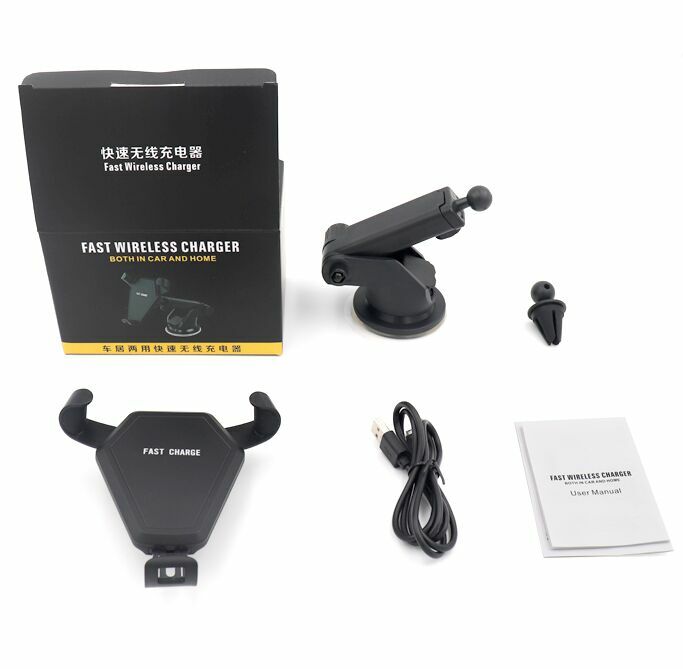 3, Applicable to the general wireless charging power specifications in the market. 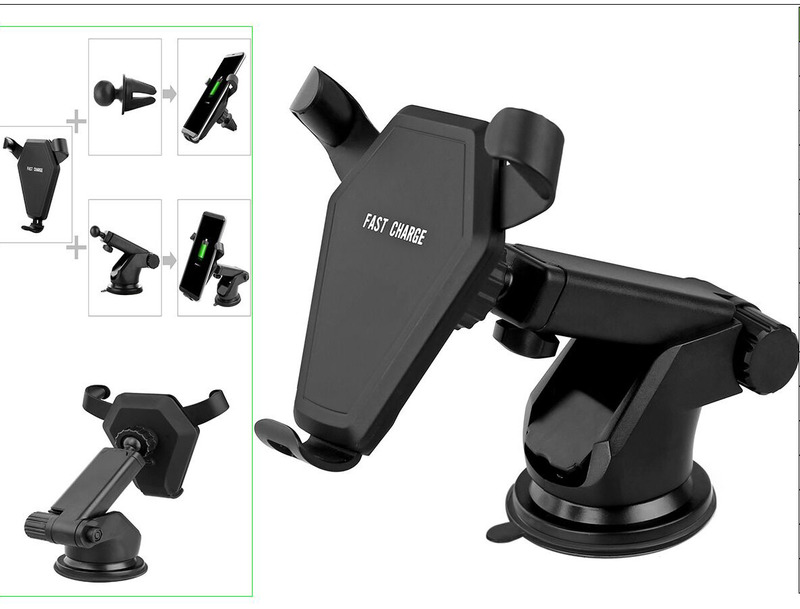 4, Is a car bracket, but also wireless charging. 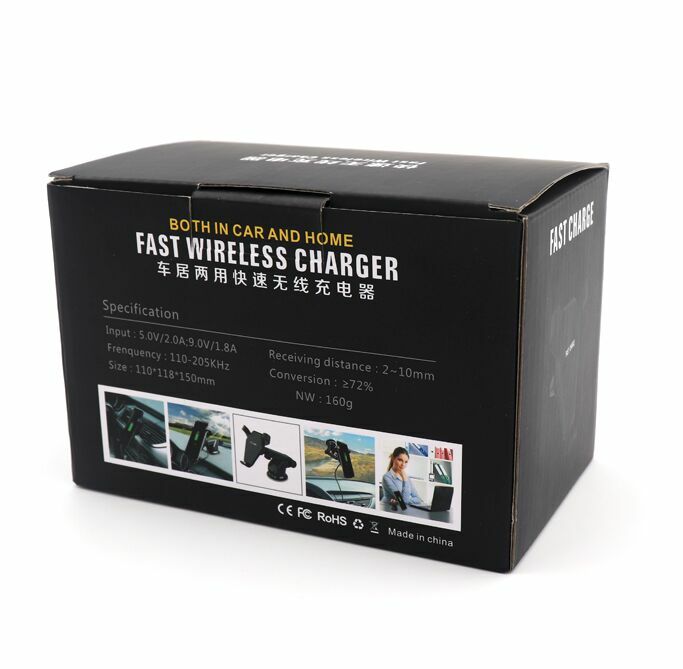 5, Support 9V fast charge.